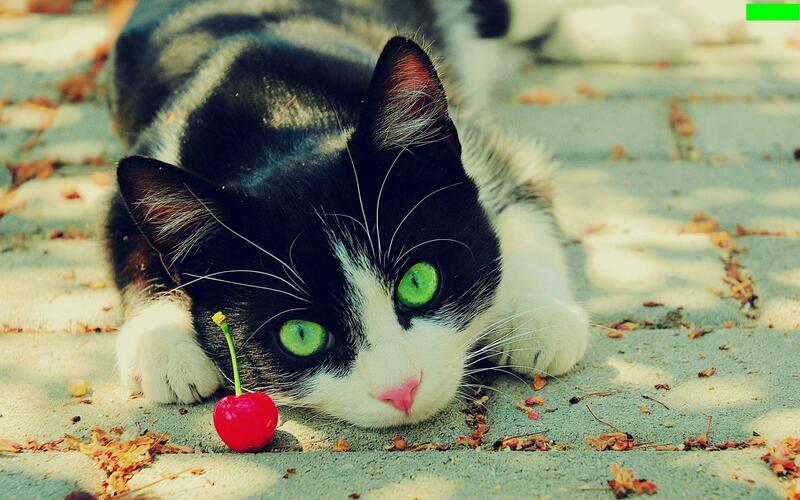 green-eyes-cat. green-eyes-cat beautiful pic. HD Wallpaper and background images in the belas imagens club tagged: beautiful pictures cat. This belas imagens wallpaper contains tom, tomcat, tom tomcat, gatinho,, gatinho gatinho, gatinho, gato, gato verdadeiro, gato gato, and gato de verdade. There might also be malhado, rainha, tabby rainha, tabby, gato malhado, tabby, and gato tigrado.